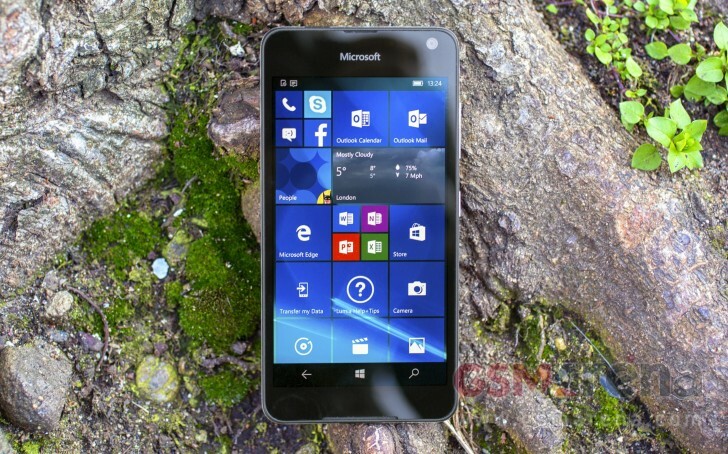 The Microsoft Lumia 650 has received an official price cut in the US. The Windows 10-powered device, which usually carries a price tag of $199, is now being sold by the Redmond, Washington-based company for $149. The offer - which is valid through August 21 - is also available in Canada, where the handset can currently be purchased for CAD 149, a price cut of CAD 50. In Canada, Microsoft is also offering discount on the purchase of Lumia 650 accessories. It's worth mentioning that if you are in the US, you can get the phone for an even lower price - Cricket Wireless is currently selling it for just $50. I'm in the same boat with my Lumia 920. It's a great phone, but the software is just so far behind now that I've had no choice but to switch over to an Android device. yes. droids are more lag than wp. but droids have more more apps than wp. droids also supported by much much more developers than wp. so i choose droids.